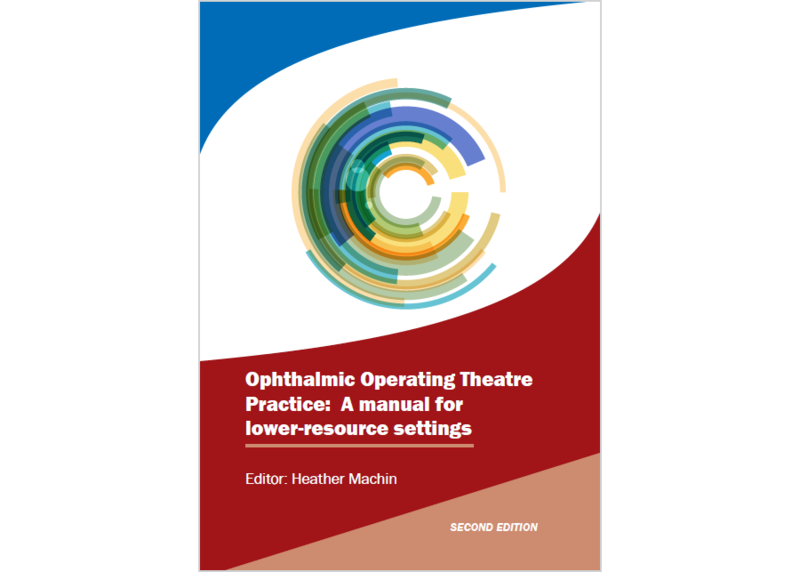 The Community Eye Health Journal publisher, the International Centre for Eye Health, London School of Hygiene and Tropical Medicine, is pleased to announce that the 2nd edition of Ophthalmic Operating Theatre Practice is now available to download. The manual has been thoroughly updated and revised by an extensive team of professionals from around the world. Emphasising responsible practice, unity and equitable input, this manual aims to truly reflect team integration, empowerment and progression, and the degree of success needed in the health systems of today. Tackling service delivery at the root, the text provides teaching on: daily management, management of self, understanding common eye conditions requiring surgical intervention, how to work within the operating theatre facility, and how to safely care for the patient. Ophthalmic Operating Theatre Practice (2nd Ed.) is published under a Creative Commons Non-Commercial license and is freely available to all to download, adapt and share for teaching and learning.